Perfect gift for any baseball or softball player. You can hit with it or hang it on your wall. 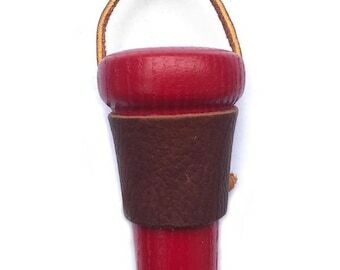 The barrel of the bat is painted in the color of your choice. The handle is natural wood. The number is painted in white. Simply choose which color you want then choose the number. 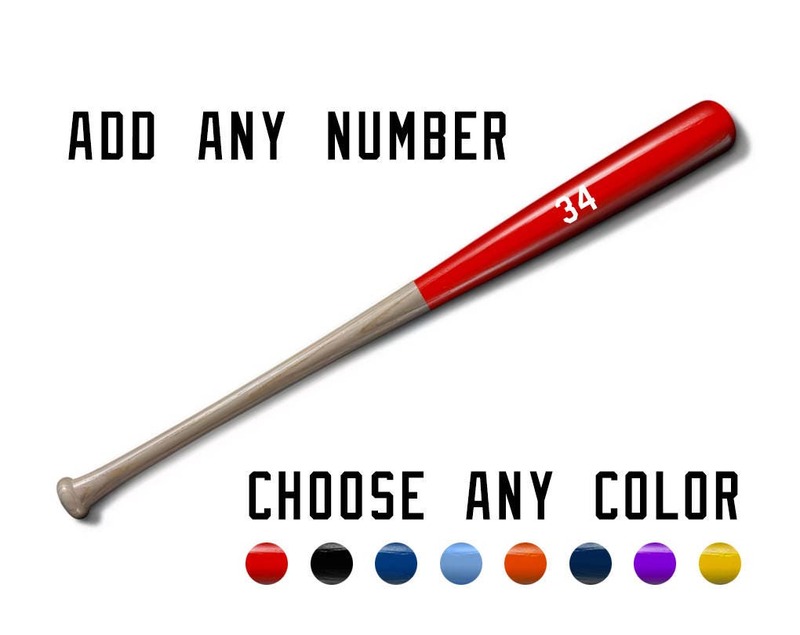 If you don't see your number choose "Custom Number" and then email us at billiecreekbats [!at] gmail.com.